The 3M GVP-401 Cartridge has been discontinued. Its direct replacement is the 3M GVP-441 Cartridge. 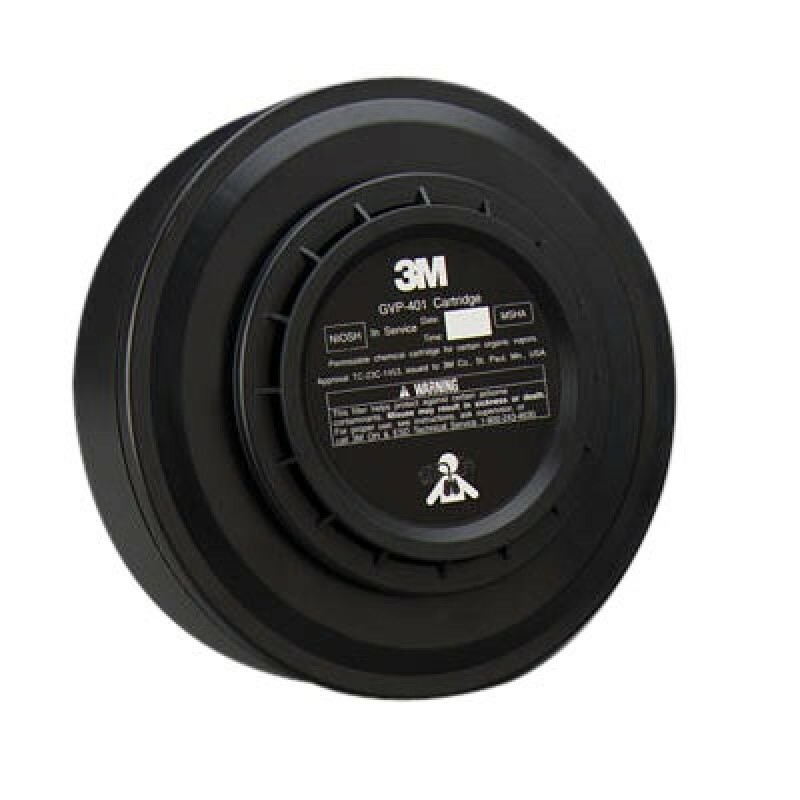 Please Click Here to be directed to the 3M GVP-441 Cartridge.